Save the ticket fees of 25€ p.p. each as well as long queues at ticket stalls and at the entrance! You will receive your personal e-code for a free season ticket via online registration (see below). Experience the world of smart and digital automation! 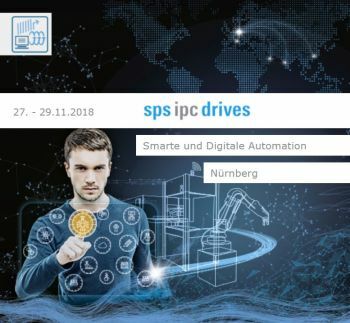 No matter for which question, no matter for which challenge - at SPS IPC Drives you will find tailor-made solutions and decisive impulses. 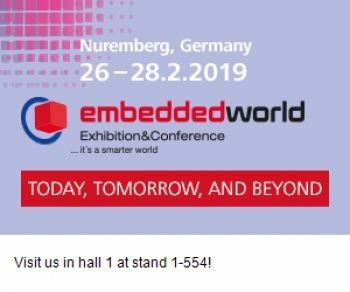 Join us in Nuremberg from 27 – 29 November 2018 and experience the production of tomorrow. invite our team for a free design-in workshop at your booth! You will receive a personal presentation of the solutions and services from the current ADL portfolio. 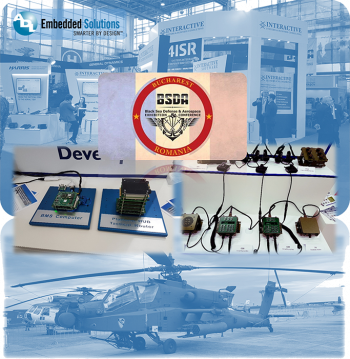 The 2017 trade fair with its 569 exhibitors from 29 nations imposingly presented the entire spectrum of measuring and testing system expertise from sensors to computers. 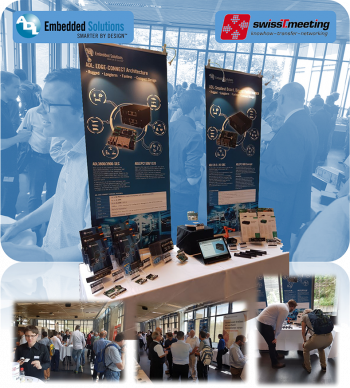 The conferences in parallel to the exhibition - ettc2018 European Test and Telemetry Conference and 19. 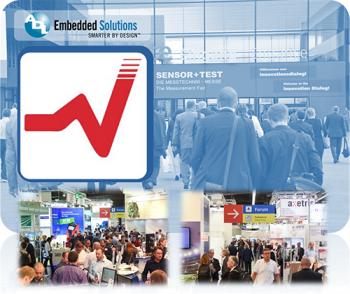 ITG/GMA-Fachtagung Sensoren und Messsysteme 2018 - will enrich the event with scientific facts and outlooks for the future of this industry. 27.6. 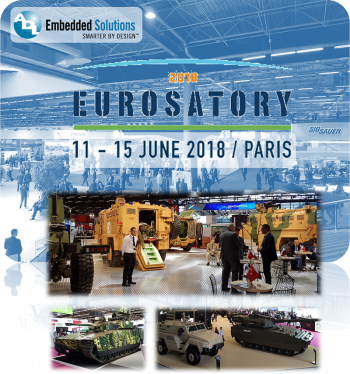 - 9 a.m. - 6 p.m.
Dear customers and partners, ADL Embedded Solutions GmbH visits the EUROSATORY 2018 Show on the next 2 days! 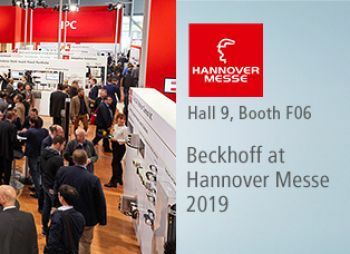 Mr. Max Richner will be happy to meet you at your stand (or your customer's stand)! 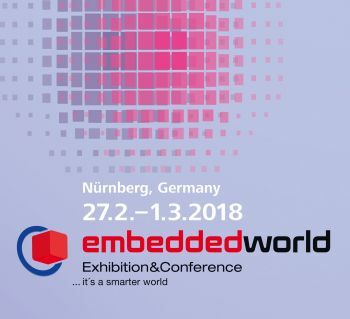 Embedded computing refers to the use of computer systems as an integral part of a plant, device or machine. 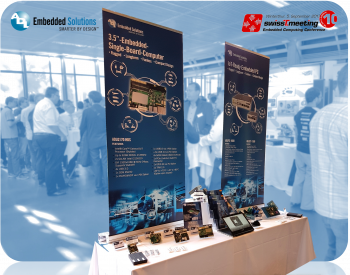 Embedded computing comprises industrial operating systems, software tools, application software and hardware platforms and is used to control processes, automate the acquisition, processing and preparation of data. Thanks you for your participation - to all our visitors ! On January 1, 2007, the Black Sea, which is bordered by 300 million people, became the European Unions new eastern border. As Europes newest border, the Black Sea Regions importance will continue to expand and reap the benefits of the US & NATO military realignment eastward and southward. Recognizing the critical importance of this area, the US and Romanian governments have agreed to the stationing of US Army & Air Force personnel on 4 Forward Operating Sites inside Romania. 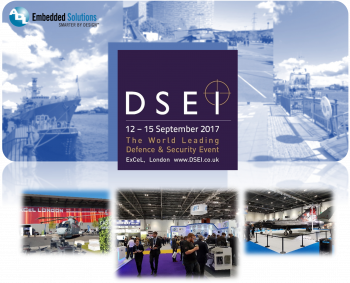 Air, Land, Naval, Security & Joint, all showcasing the latest equipment and systems. The exhibitions covers the fields of it security for electronic systems, distributed intelligence and the Internet of Things. 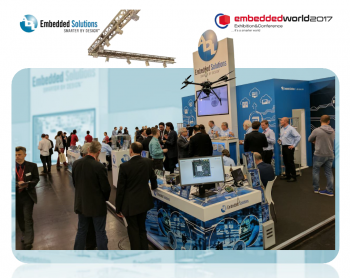 On 3 exhibition days, exhibitors and visitors will be able to discuss the latest developments within the Embedded Technologies.